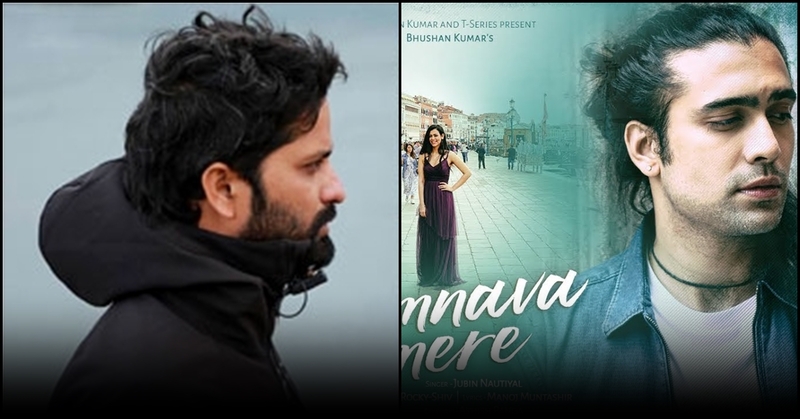 Odisha Boy Ashish Panda has directed the bollywood beautiful romantic music album “Humnava Mere” for T-series. On 22nd May T-series released the reprised version of its video featuring Jubin Nautiyal & Romika Sharma. The title track of the album is in the voice of Jubin Nautiyal, Rocky – Shiv is composed the song and lyrics by Manoj Muntashir. 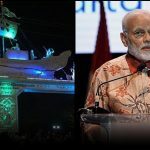 Interestingly, in just 12 hours, the song has got 2 million views on social media. This is not first time of Ashish who has worked in many Bollywood films as an assistant director but mostly he has been with T-series for the last nine years. He has been an associate director in Divya Khosla’s movies “Yaariyan” ,“Sanam Re” , “Kabhi Yaadon Mein”. He had started with Salman’s film ‘Lucky’ as an assistant director. 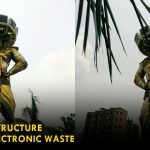 Ashish is from Brajrajnagar(Jharsuguda,Odisha), Ashish has cemented a place in the Mumbai film industry after years of struggle. 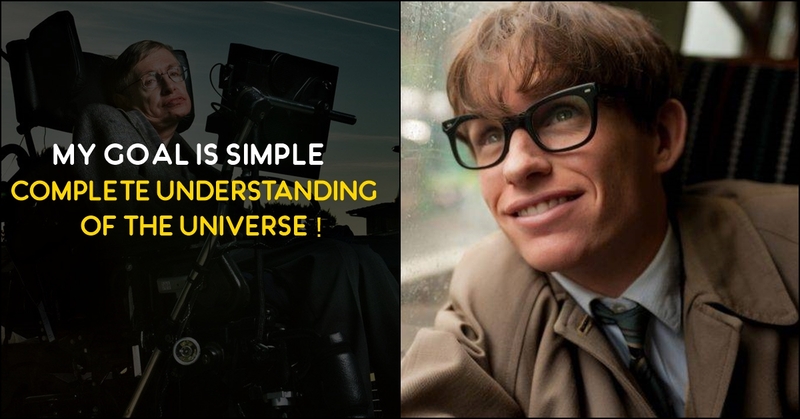 “I always wanted to make films and even when there wasn’t much support for my dream in the family, I left my Mechanical Engineering degree mid way in 1999 and left for Mumbai. It was difficult initially but I kept going and found some opportunities. Finally, Bhushan Kumar and Divya Khosla Kumar have helped me grow as a director in the past ten years,” said Ashish. 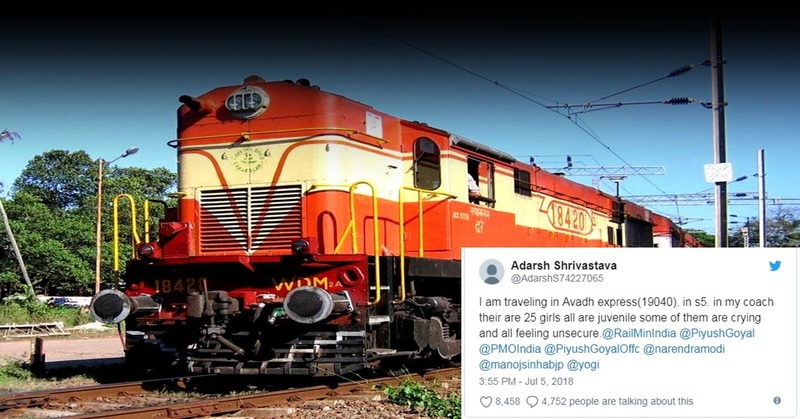 Passenger’s Tweet Help Indian Railways Rescue 26 Minor Girls. 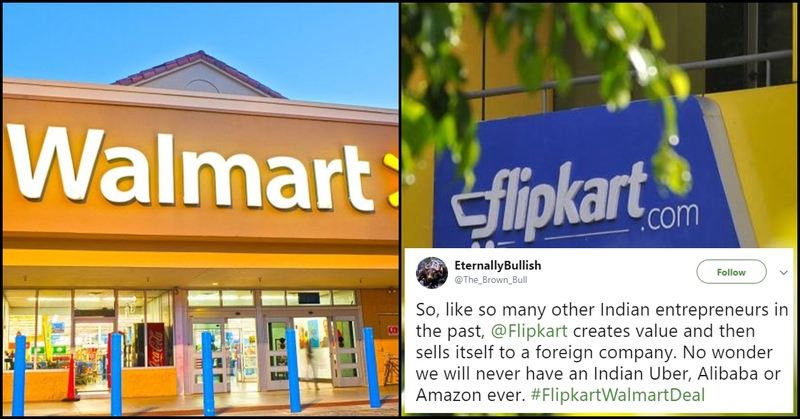 Flipkart Sold Itself To Walmart & This Is How Gyanchand’s Reacted On Internet! 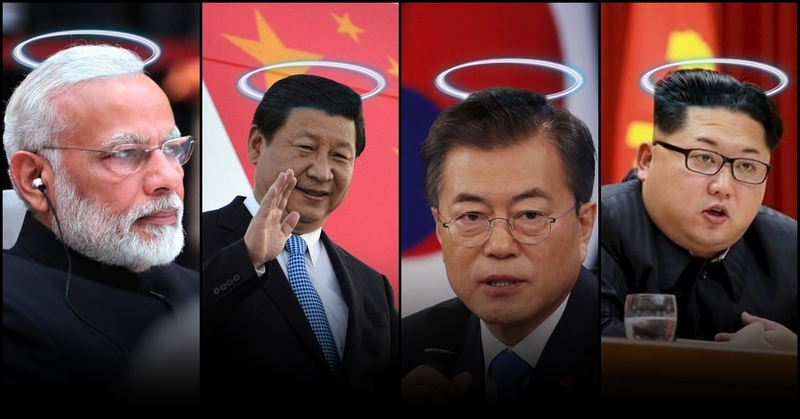 Suddenly The World Is Becoming A Better Place As N-Korea, S-Korea & Indo-China Became Friends! 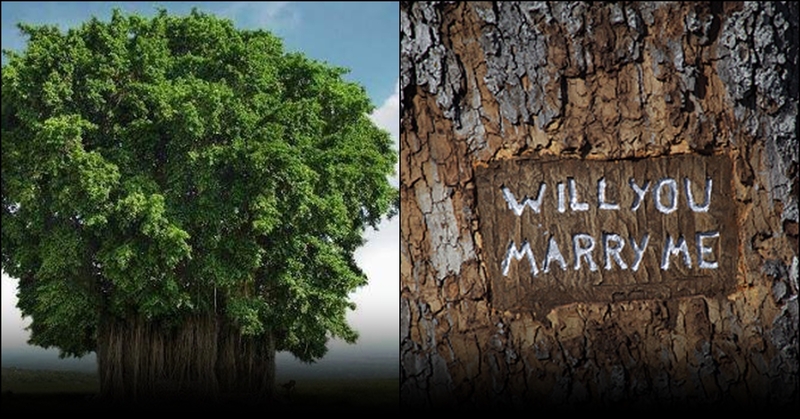 Wedding Of Two Trees In A Village Of Odisha Sparks A Buzz!